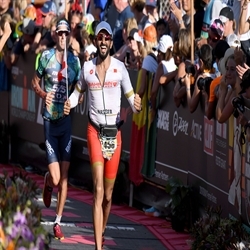 Vincent Luis is one of the new breed in triathlon, strong across all three disciplines. 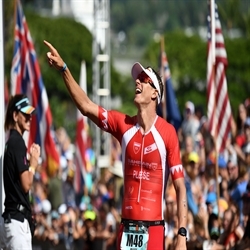 What sets him apart is the ability to close on a win when he gets within striking distance with his brutal finishing kick in the final discipline of the sport. 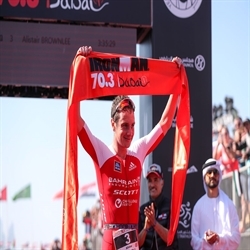 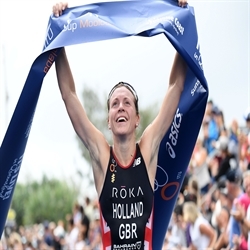 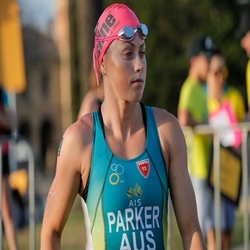 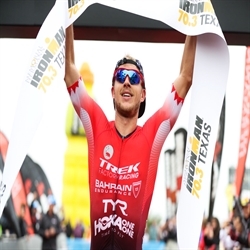 However, his position at the top of Super League Triathlon rankings is testament to his versatility when the distances, the courses, and the disciplines are varied. 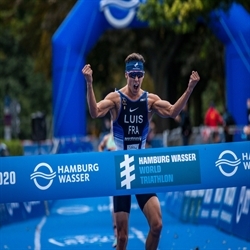 A junior world and European champion as well as the top French triathlete, Luis clinched his highest world ranking of #2 in 2018 when he won the World Triathlon Series final by outrunning eventual world #1 Mario Mola. 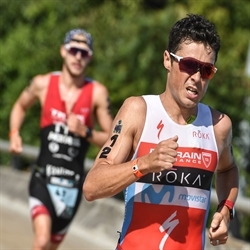 He is also 2018 mixed relay world champion for France alongside Dorian Coninx, Cassandre Beaugrand and Léonie Périault and will be bidding for selection for the 2020 Olympics.